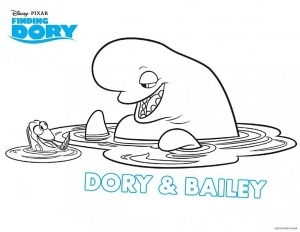 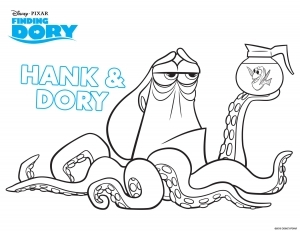 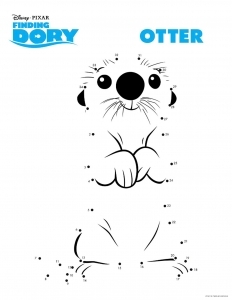 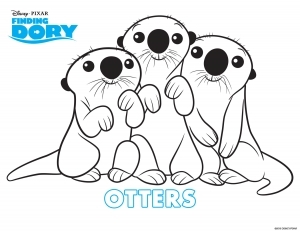 Discover these Finding Dory Coloring Pages ! 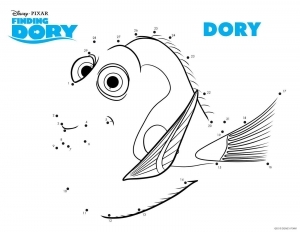 13 years after the great success of Finding Nemo, Dory is back in a Disney / Pixar animated movie in which she is the main character ! 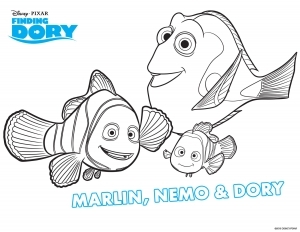 New marine creatures, but also well-known characters (of course the orange fishes Marin & Nemo ...). 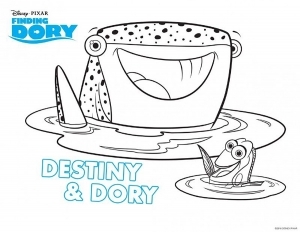 This animated movie will take you back to an aquatic world totally exotic.